SOTS Summer 2012 Winner dra2120! Congrats dra2120 for winning! 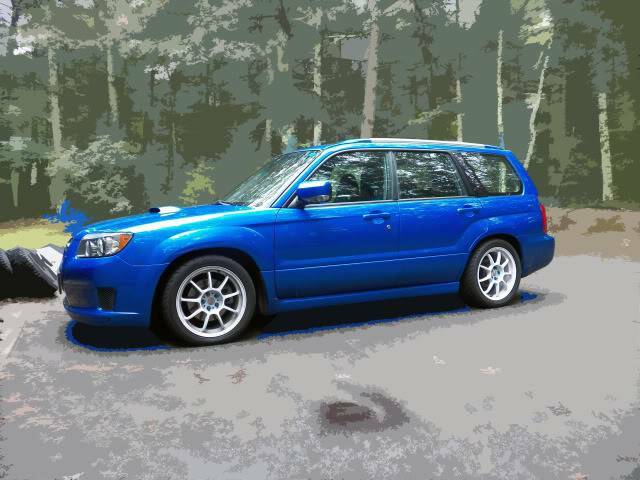 Very nice Forester you got! The majority of the mods so far are suspension related. 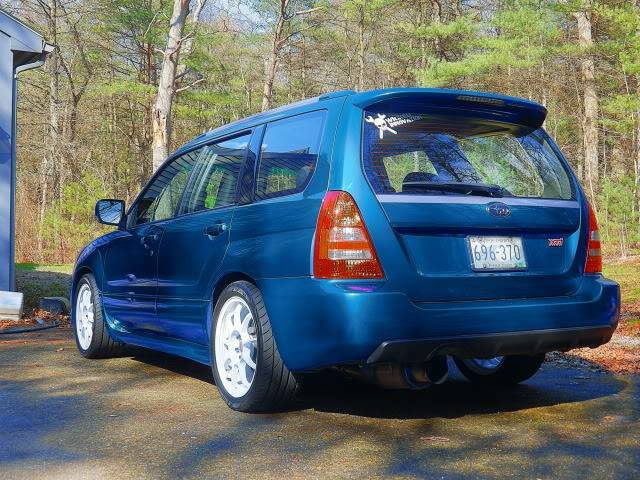 The engine work will come once I have some more money saved up, but I'm aiming for about 320 wheel and still can't decide if I want to go PPG 5 speed or STI 6-speed. Thanks everyone, I've put a lot of time and hard work into this car. (and still have a lot more to go), and its nice to know that other people like it as well. 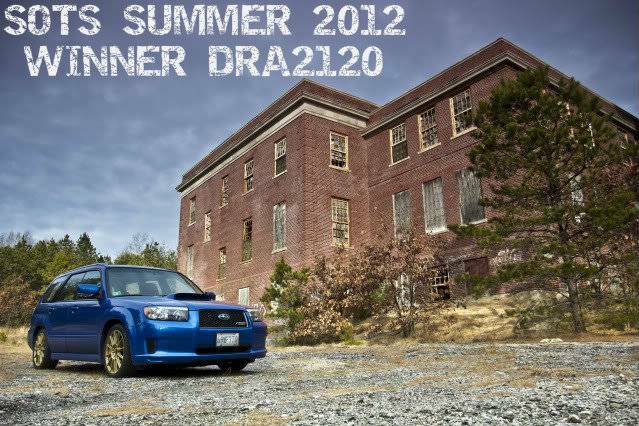 Subject: Re: SOTS Summer 2012 Winner dra2120!